Losing weight can be a really tough journey. If there was one magic fix for everyone, there would be no need for any weight loss programs. If you have gone through diet after diet and countless gym memberships only to fail at weight loss, it can be too discouraging to try again. Before you give up the struggle, you can overcome your battle with those unwanted pounds. Medical weight loss offers you hope. Consider the following reasons to get help from medical professionals to bring your weight down to a number you can accept. If other weight loss plans have failed for you, don’t blame yourself. The plan could be to blame. When you choose medical weight loss, the first component will be an evaluation by a medical professional. Your current health, your medical history, and any medical conditions will play a role in determining the best weight loss approach for you. Your weight loss team will look at your weight when you begin the program. They will work with you to choose a goal weight that meets your expectations. The final step is designing a program that takes your body where you want it to go at a safe pace. You don’t want to lose too much too soon. Otherwise, you put your health at risk. Losing weight by yourself can be tough. It is too easy to slip up when no one is cheering you on, sharing your struggle, and picking you up when you overindulge. Your medical weight loss team will check in with you often to see how you are doing on your program.You can also contact your medical professional when you have questions or you are struggling. It’s time to put your health and emotional well-being at the top of your list. Taking part in a medical weight loss program proves that you are committed to reaching a weight that is healthier for you. You will have more energy. You will be putting less strain on your body. You can reduce your risk of developing serious diseases that are related to being overweight. You can continue on your weight loss journey with confidence and support. Today is the day to decide enough is enough. 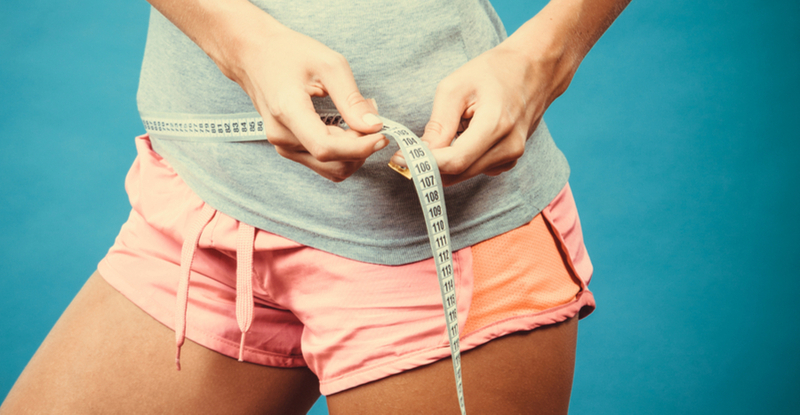 Reach out to the professionals here at Envoque MD to learn more about how you can benefit from medical weight loss. Contact us today and schedule your consultation!